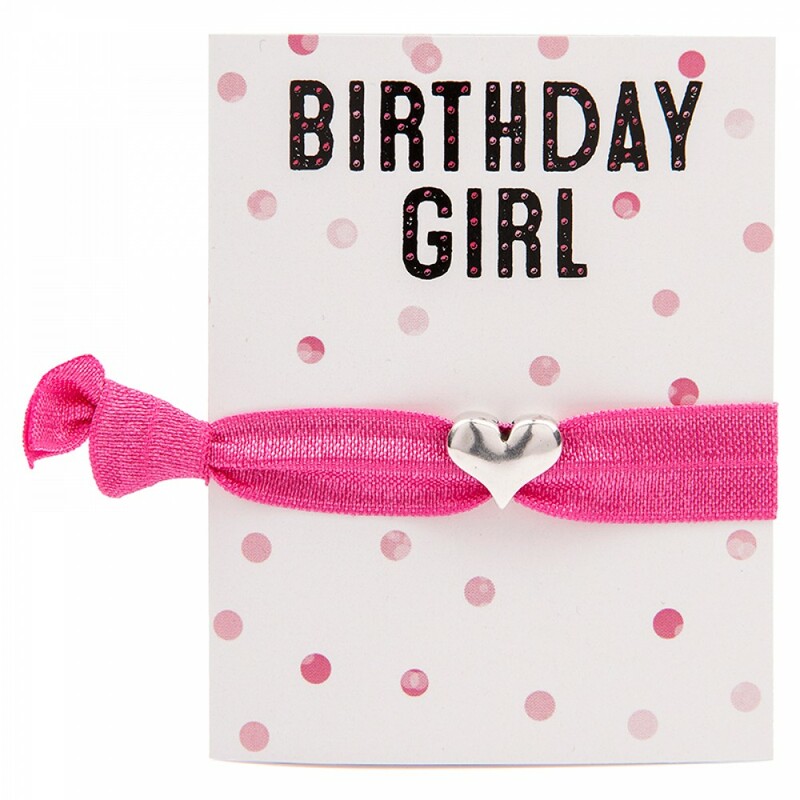 This birthday girl greeting card incorporates its own cute little greeting card and pink Mycolourband with silver heart, making it without a doubt the perfect gift! MyColourBands are wide, soft and colourful elastics and designed to be gentle on your hair, but not only are they ideal for your hair they also double up as a funky wrist band, keeping them close at hand for when you need them. 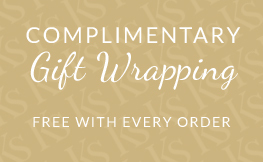 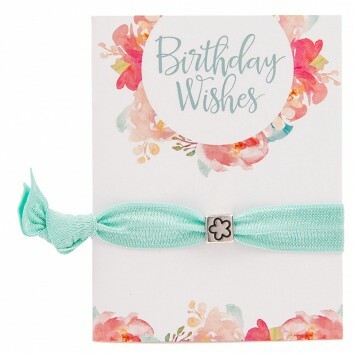 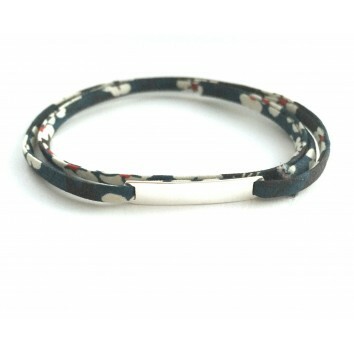 This birthday wishes greeting card incorporates its own cute little greeting card and Mycolourband, ..
Liberty fabric silver bar wrap bracelet with a choice of fabrics and option to personalise with up t.. 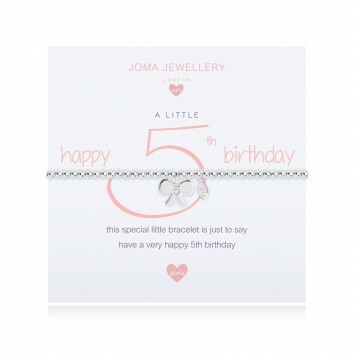 Pretty silver plated beaded elasticated bracelet with a bow charm with 5 stamped on it. 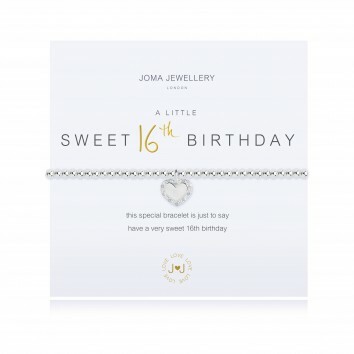 Presented on..
A very special silver plated bracelet for turning 16, presented on a Joma Jewellery presentation car..